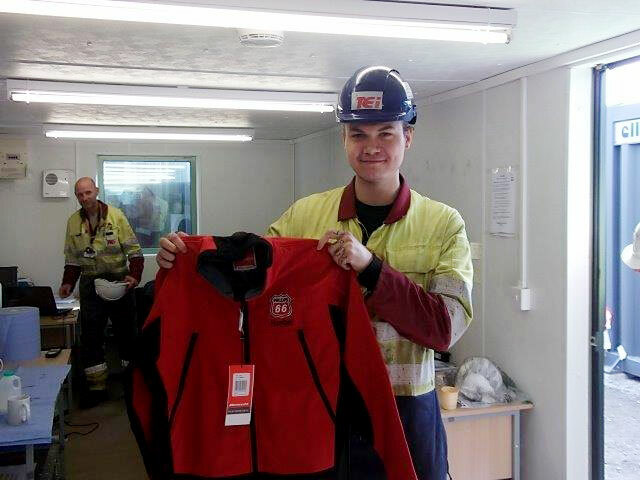 The TEi project team at the Humber Refinery working on heater tube replacement have been recognised by the client for their safe working and here we see one of the team, apprentice welder Will Craven with one of the awards presented. Will was quick to spot a potential fire risk on the plot and took immediate action to prevent an accident. Congratulations to all the team!